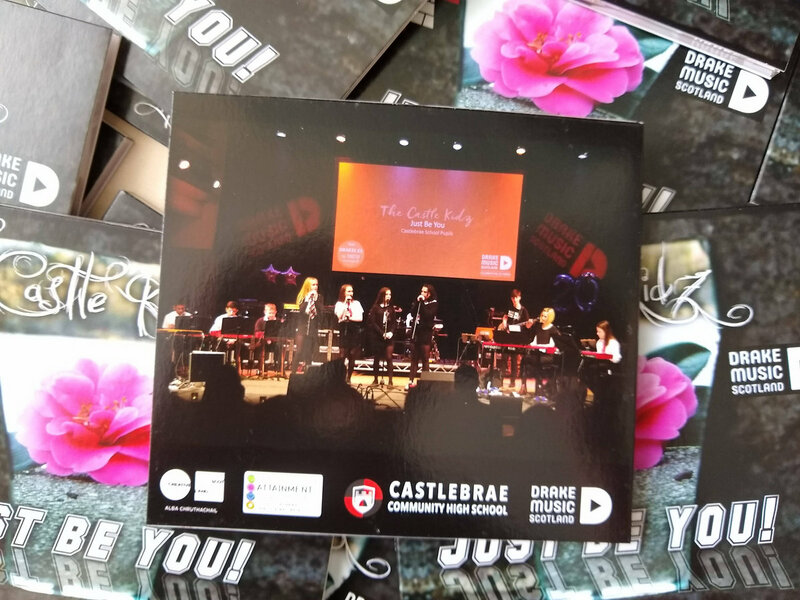 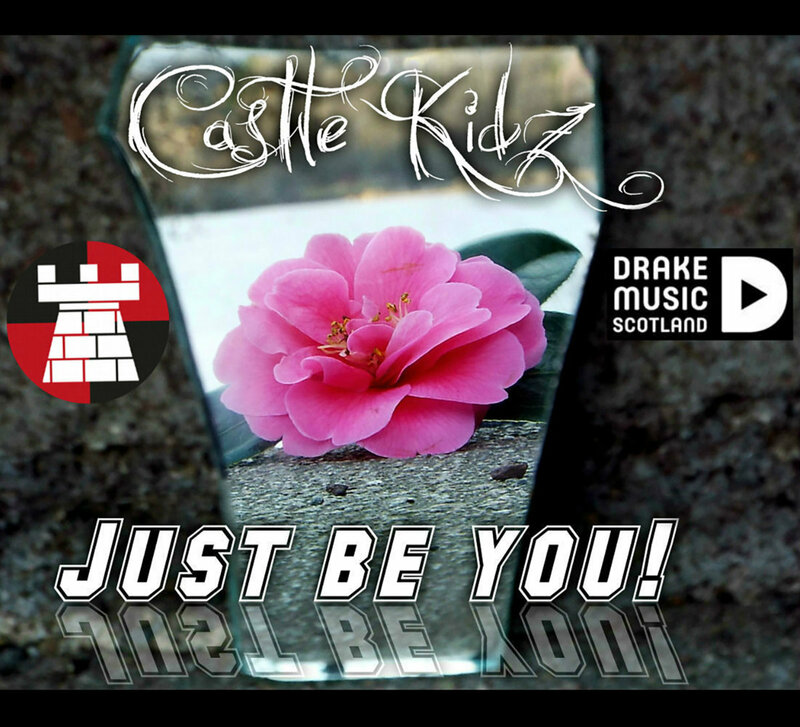 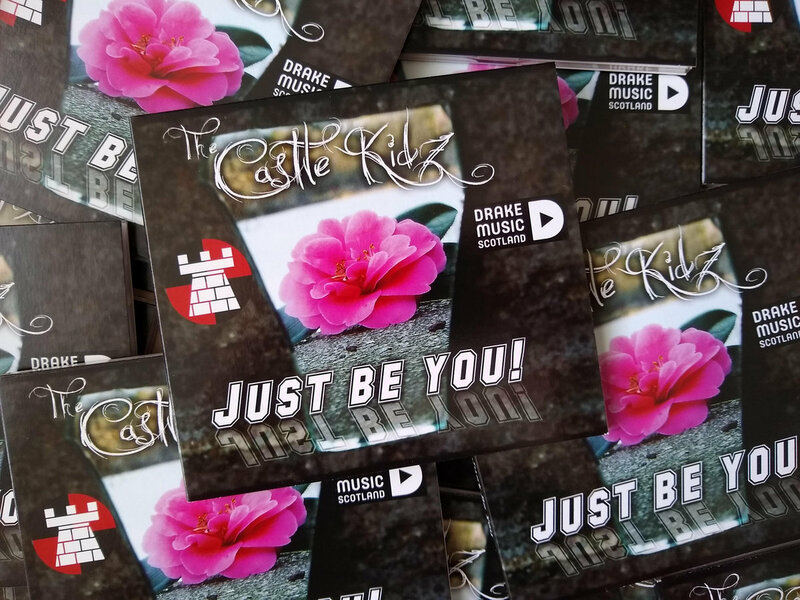 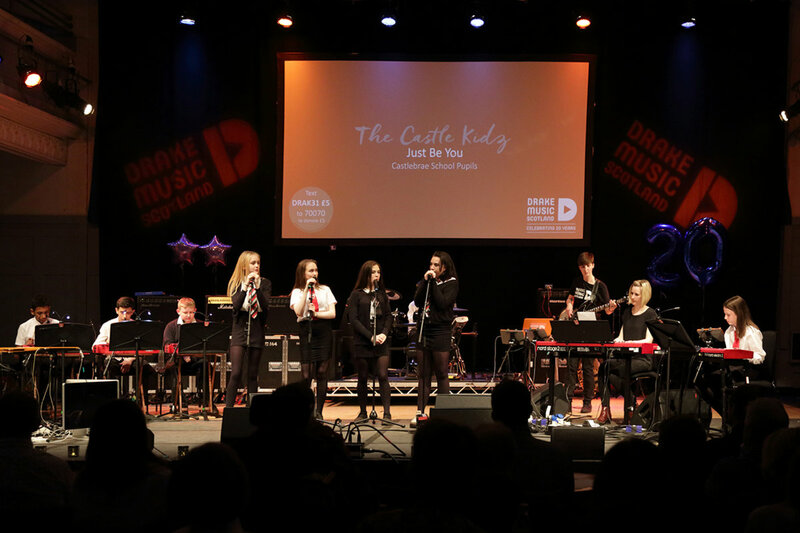 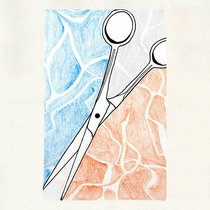 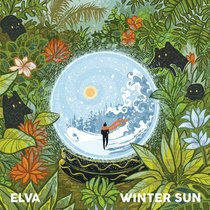 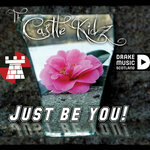 This track was written and performed by The Castle Kidz, a group of first year students from Castlebrae High School, Edinburgh, in partnership with Drake Music Scotland. 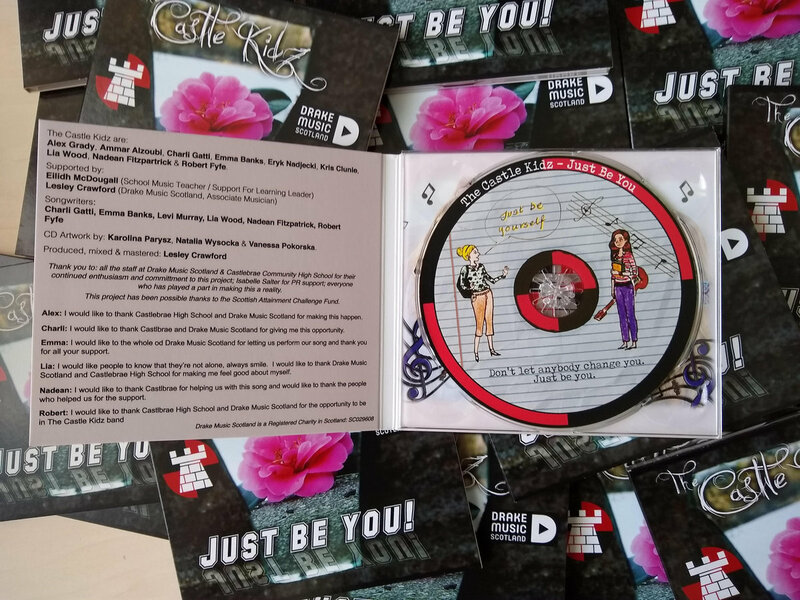 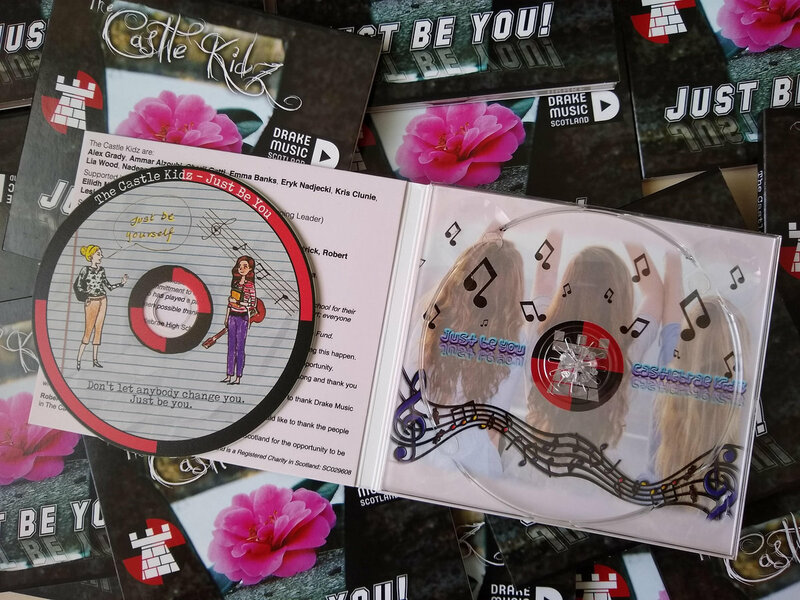 All proceeds from the sale of this track and cd will be reinvested in the project allowing the pupils to 'pay it forward' to younger pupils coming to the school. 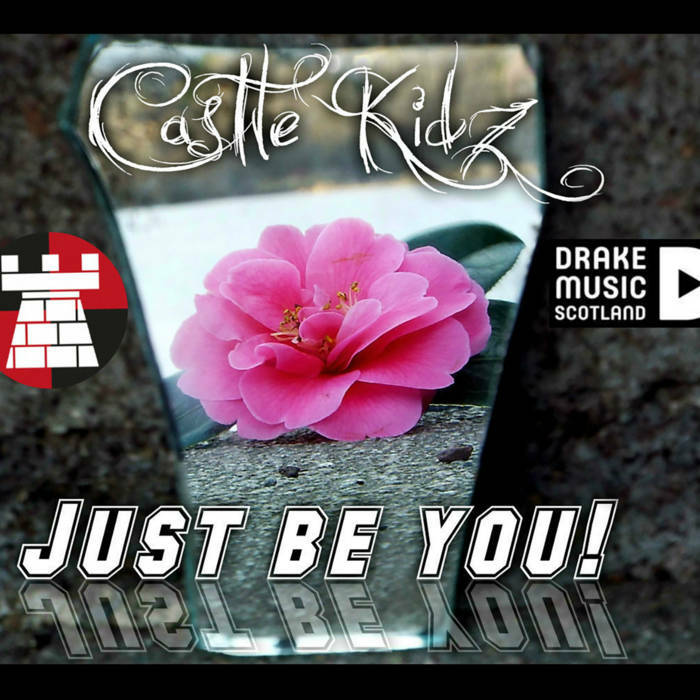 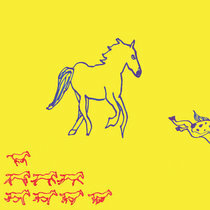 The Castle Kidz are: Ammar Alzoubi, Emma Banks, Kris Clunie, Charli Gatti, Alex Grady, Nadean Fitzpatrick, Robert Fyfe,Levi Murray, Eryk Nadjecki and Lia Wood.